Submit a project or portfolio you are considering publishing, and each month our panel of experts will pick their favourites to be reviewed and featured on the Format Editions site. 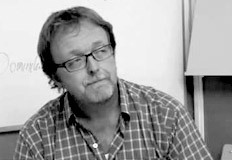 Martin Newth is an artist and Programme Director of BA Fine Art at Chelsea College of Art and Design, University of the Arts London. His approach is informed by a concern for the process of photography as well as its product. His work explores the historical routes of photography, harking back to the era of its discovery, and raises questions about aesthetics of the medium in the 21st century. Mark Power is a member of Magnum Photos and Professor of Photography in the The Faculty of Arts and Architecture at the University of Brighton. For many years Power's work has been seen in numerous galleries and museums across the world, and is in several important collections, both public and private. 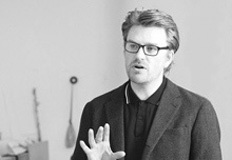 Fergus Heron is an artist and Senior Lecturer in Photography in the Faculty of Arts at the University of Brighton. 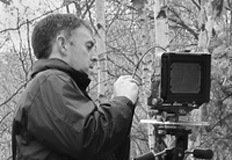 His work explores connections between landscape and architecture. His principal artistic concern is with making pictures that intensify contemplation of the commonplace where the cultural and natural combine with the modern and traditional. To submit your book project for review, please email us a proposal PDF, including a description of your work and a short series of images.